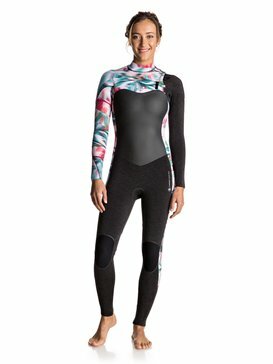 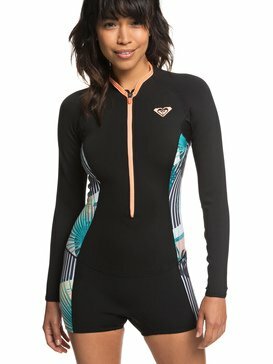 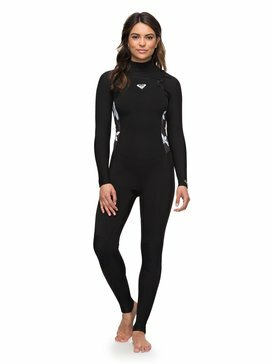 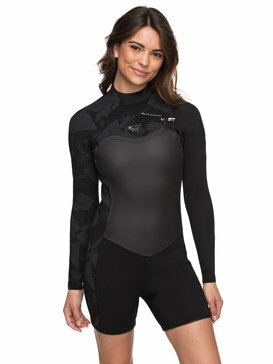 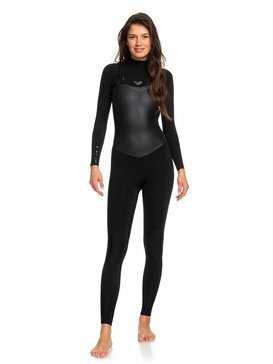 Roxy wetsuits deliver some of the most lightweight, warm and long-lasting wetsuits in the world. 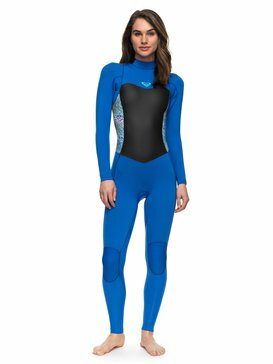 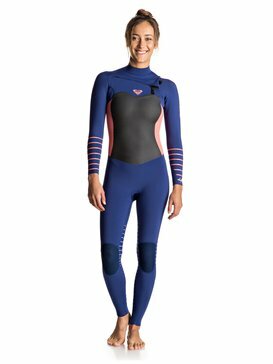 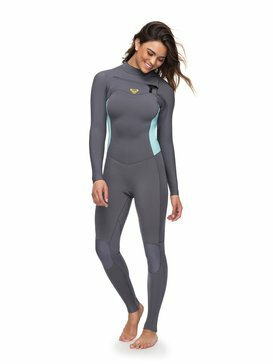 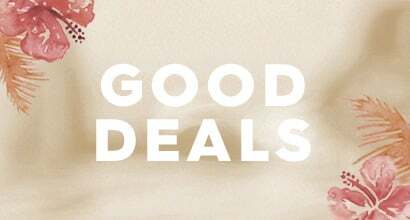 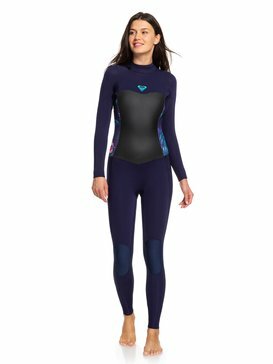 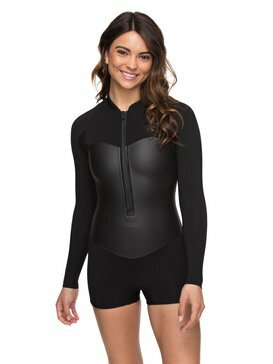 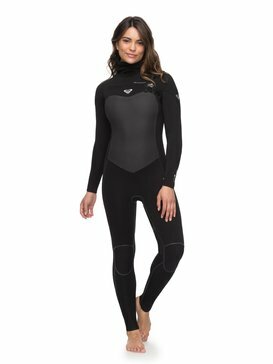 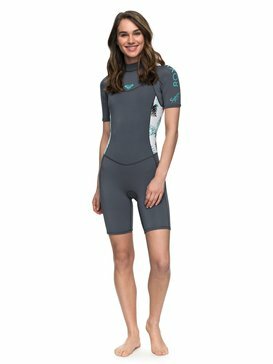 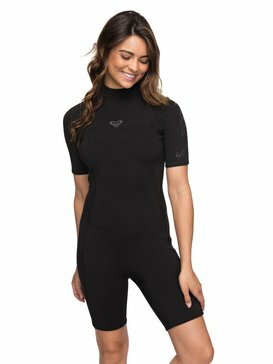 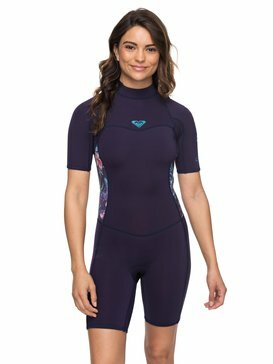 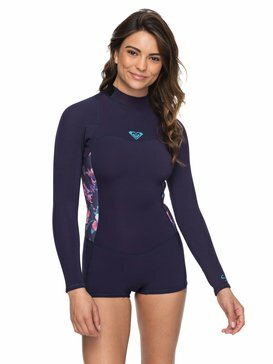 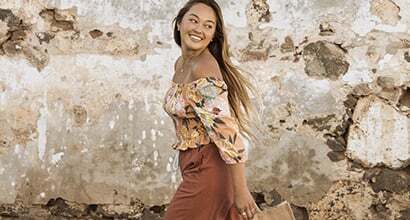 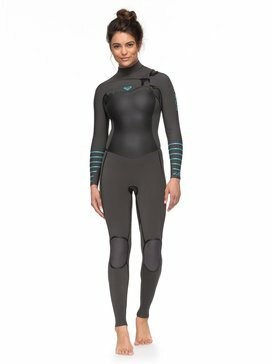 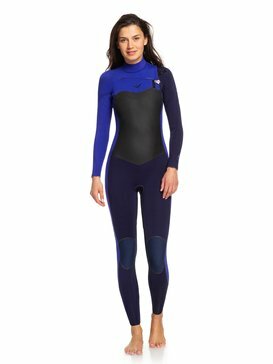 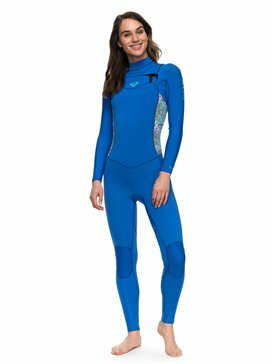 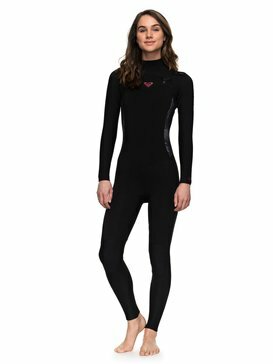 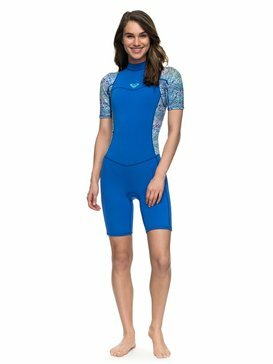 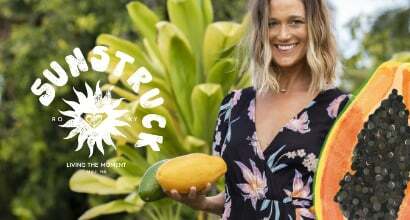 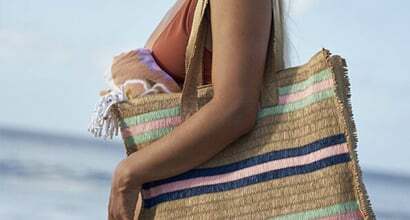 Roxy's collection of wetsuits for women uses only the most advanced technology to combine comfort, style and performance when you're out surfing. 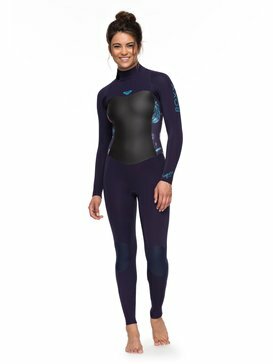 So whatever the temperature, Roxy's wide selection of wetsuits will have just the one you’re looking for to push your limits and make the most of your time in the water.